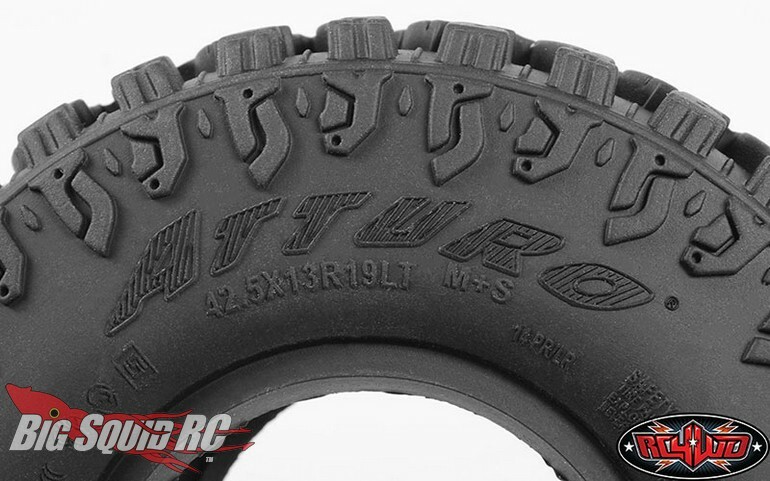 RC4WD Atturo Trail Boss 1.9″ Scale Tires « Big Squid RC – RC Car and Truck News, Reviews, Videos, and More! 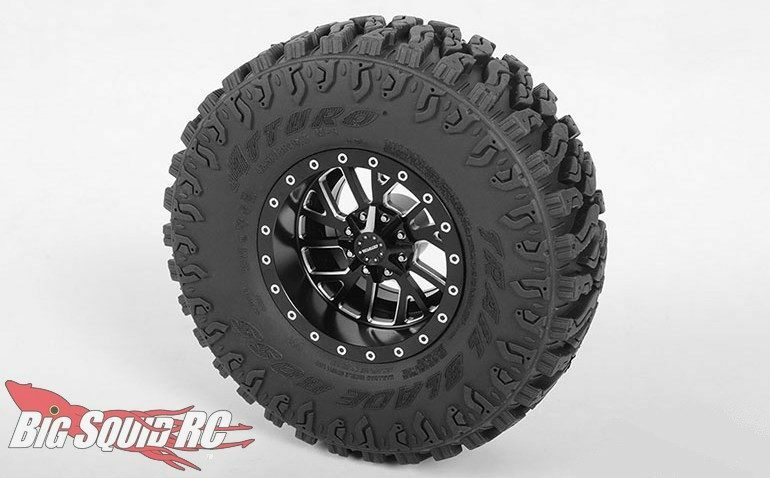 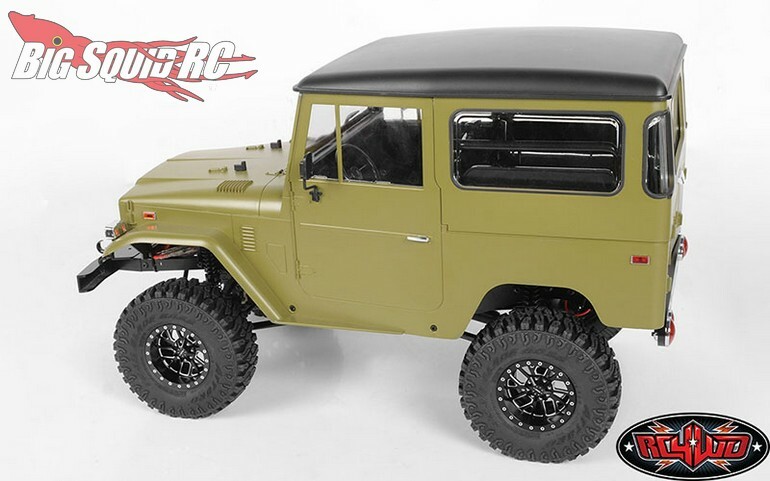 The RC4WD Atturo Scale Trail Boss Tires are priced at $24 and have a part number of #Z-T0172. 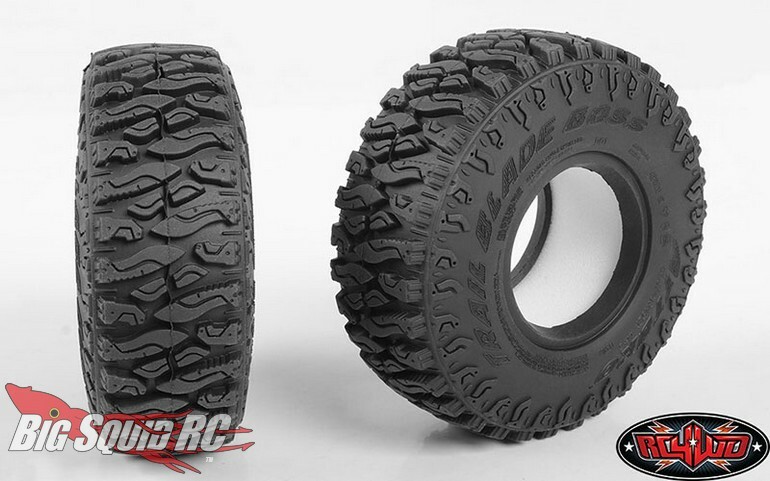 Hit up This Link for more RC4WD news on Big Squid.